Investing in Education, Attracting New Talent … Your Industry needs Your Help! 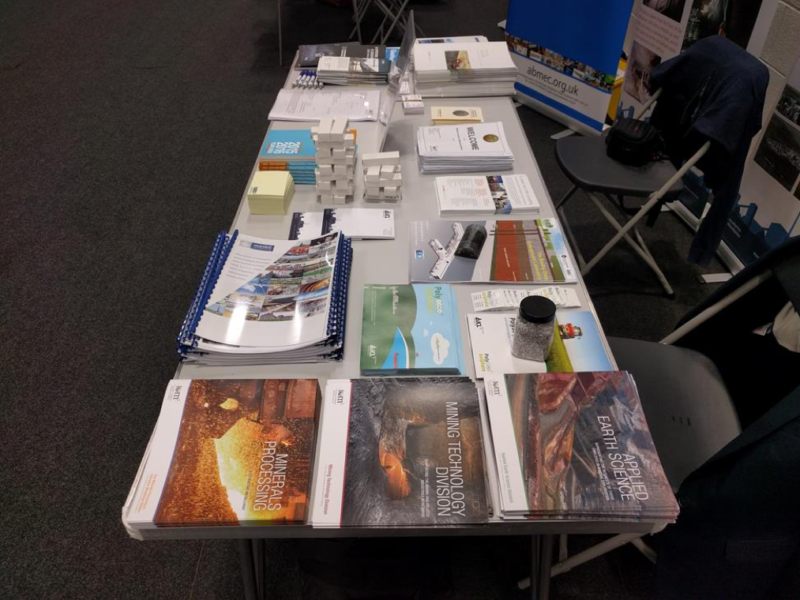 This year the Mining Technology Division (MTD), the Association of British Mining Equipment Companies (ABMEC) and the Midland Institute of Mining Engineers (MIMinE) represented at the Camborne School of Mines’ STEM fair on Wednesday 8 November at the Penryn campus, Cornwall. 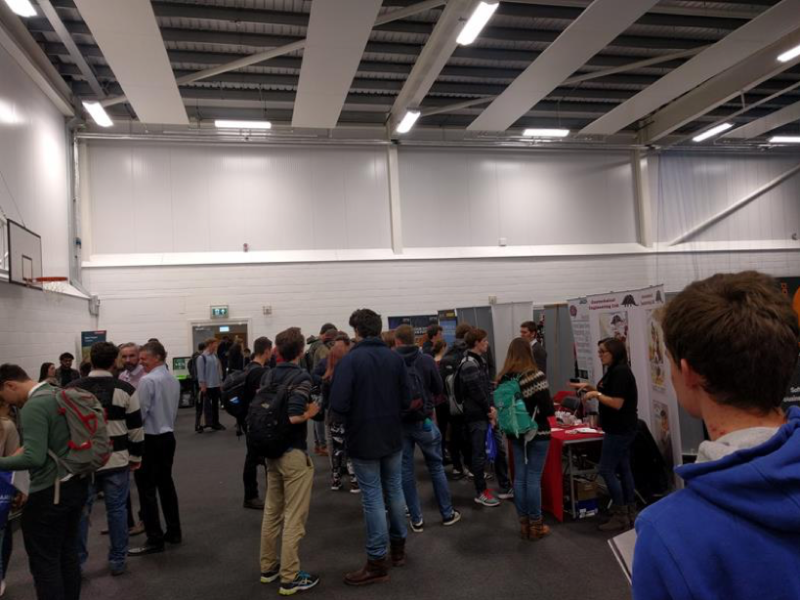 This new fair covered industries across the STEM (Science, Technology, Engineering and Maths) and had attendance from students across the Penryn campus. 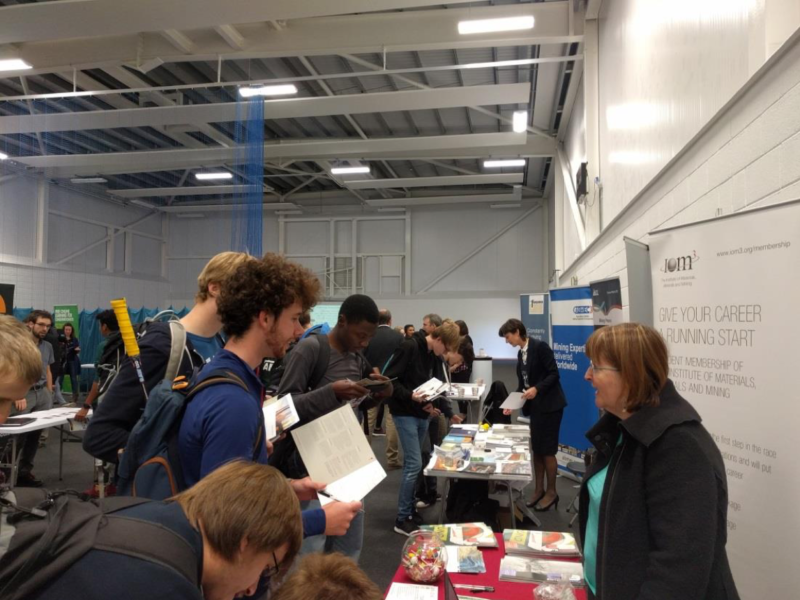 MTD, ABMEC and MIMinE participated in activities running throughout the day to further raise awareness of the UK Mining Industry’s involvement and support for STEM. During the day MTD, ABMEC and MIMinE had the opportunity to meet a wide range of skilled students from across the campus. The Camborne School of Mines (CSM), who produce a niche cohort of students across Mining, Geology/Geotechnics and Surveying with a multi-disciplinary, vocational training within areas of civil and mechanical engineering, geology, metallurgy, economics and surveying. The UK is facing a well-documented engineering skills crisis. An ageing workforce means that hundreds of thousands of skilled technician and professional engineering roles will need replacing over the next ten years. The UK economy employs approximately 30 million people of whom 5.8 million people are employed in STEM-based occupations, around 20% of the total workforce. individualsinto engineering occupations is not keeping pace with demand. This is due to compound factors; from poor perceptions and lack of interest in engineering jobs, low attainment and progression in science, technology, engineering and mathematics (STEM) subjects at school, further and higher education, to young people making career choices outside of engineering (and more broadly STEM) occupations. Engineering also suffers from significant under-representation, notably with women and people from minority ethnic groups. Throughout 2018 we will continue to promote the mining industry as an exciting place to work, while attracting students into STEM subjects. 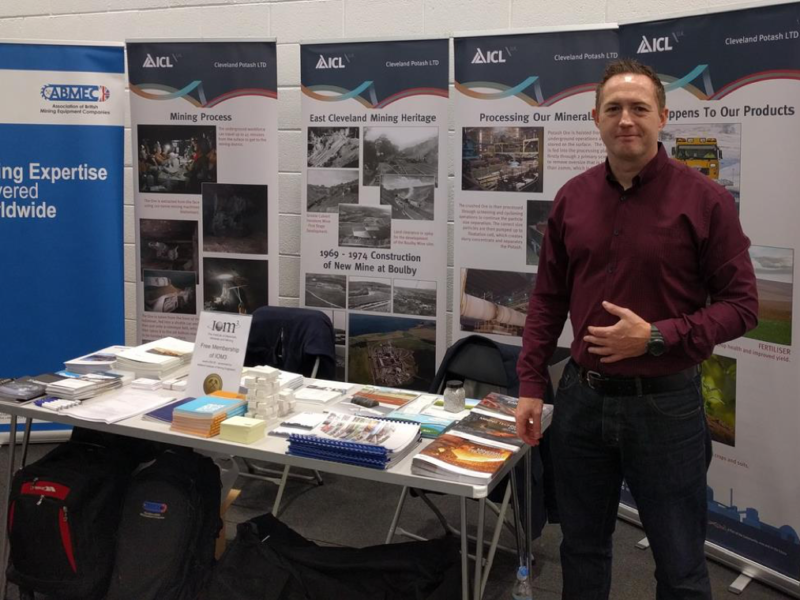 ICL-UK Boulby Mine has also been asked to present guest lectures and attend a similar event at Teesside University, early January 2018.